Winter in Alaska is a special time of year. Traverse Alaska offers private, custom, full-guided adventures and transportation services throughout the winter. A few of our favorite winter activities include winter hiking, cross-country skiing, dog mushing, aurora borealis viewing and photography, or simply enjoying the serene landscape. We operate year-round from our hub near Denali National Park, offering all services including transportation, anywhere in Alaska. 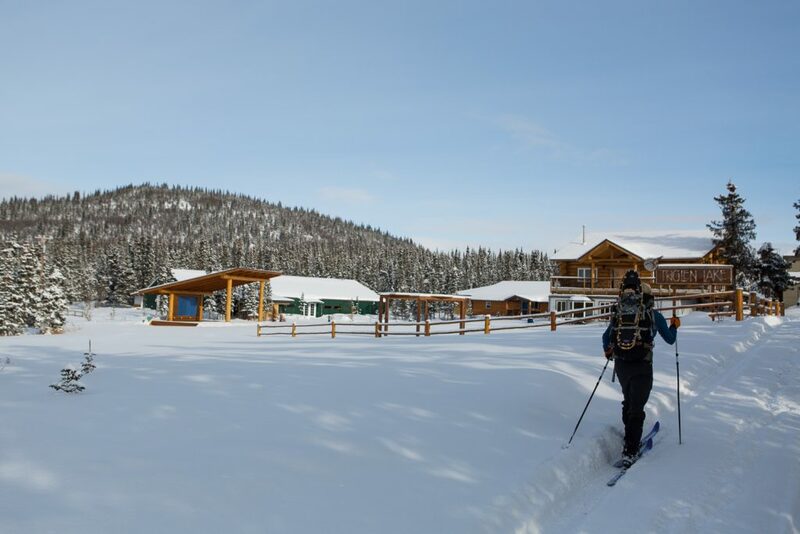 For Winter 2018-19 we’re excited to partner with Tonglen Lake Lodge to offer an exclusive lodging experience with cozy BnB-style rooms, with breathtaking views of the Alaska Range and Denali National Park out the front door. For our winter trips, the combination of professional local guides and exclusive lodging can truly be a transformative winter experience..